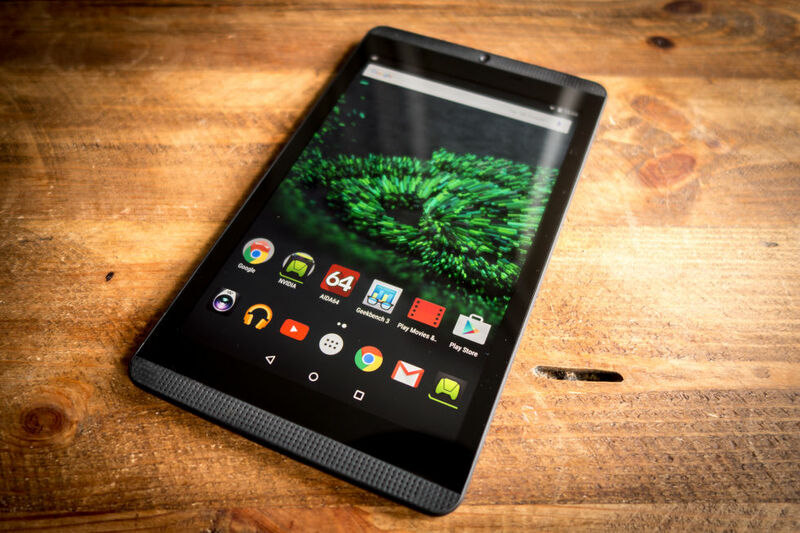 A new tablet from Nvidia is on the way. Nvidia has been in the tablet market for some time now, and it seems as though they will continue their commitment to gaming with each new release. 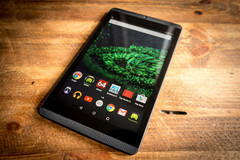 On Tuesday, the company announced a new version of the Tegra K1 Shield Tablet, and its competitive advantage compared to other tablets may just be the architecture and design all focused on gaming above all else paired with an affordable price. The new tablet will have a lower price than the previous one, and for the most part will have few differences. The largest difference between this tablet and the original Tegra K1 Shield is the lack of a stylus. Another interesting difference is the lack of a USB charger and cord. Beyond this, however, the tablets really are not much different. The screen is still 8 inches with 1920x1080 resolution and 2GB of RAM. Considering the price difference is $100, with the new version costing only $199, these small sacrifices seem pretty negligible. The device is also going to release with Android Marshmallow, with the original receiving the upgrade in an upcoming update. For those who have been looking to own a gaming-focused tablet that is not too pricey, the latest Tegra K1 Shield tablet may be a good fit.